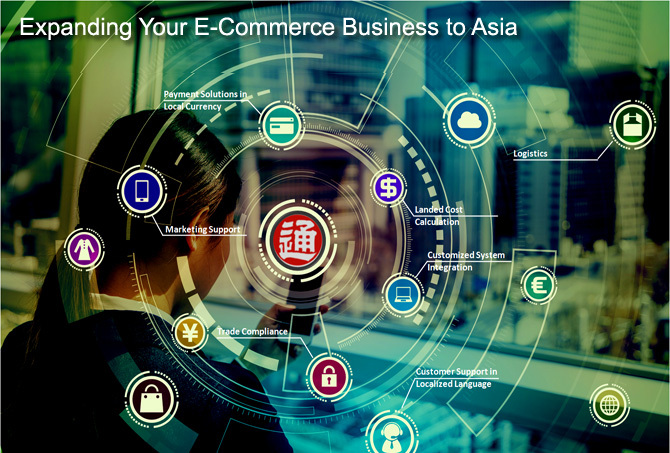 Nippon Express provides Cross Border E-Commerce solution. For those who sell pharmaceutical products online, in which requires pharmaceutical application approval by the Japanese Government, such as dental supplies, beauty and cosmetics (non-individual), we will support shipping of these products with our low priced and high quality service. Your One-Stop-Shop for small package shipping both international and domestic. NEU Parcel Solutions is truly simple, easy, and convenient. Select from multiple carriers, compare rates, and choose the service most suitable for your shipping needs. Dedicated bilingual customer service support team as well as comprehensive reporting, track and trace features, and paperless & automatic commercial invoice creation.